Axiata Group Bhd says this in response to various articles following the decision by the Supreme Court on two writ petitions by NCell Private Ltd and Reynolds Holdings Ltd, as well as two public interest litigations (PIL) brought against various parties with regard to the capital gains tax (CGT) claim. KUALA LUMPUR: Axiata Group Bhd said the company and related parties have not received the judgement and order from the Supreme Court in Nepal relating to the capital gains tax (CGT) claim which arose from the completion of the sale of Reynolds Holdings Ltd to Axiata Investment (UK) Ltd in 2016. The Group also said it did not have any details of what was ordered by the Supreme Court. 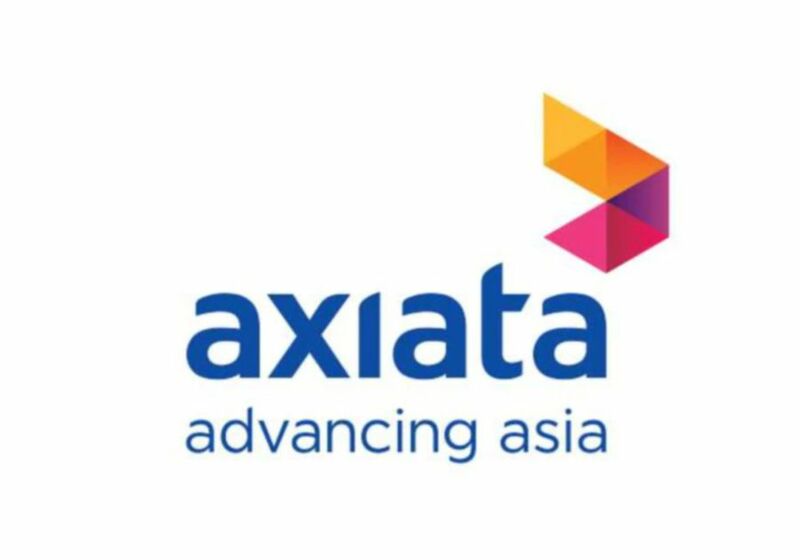 Axiata said this in response to various articles following the decision by the Supreme Court on two writ petitions by NCell Private Ltd and Reynolds, as well as two public interest litigations (PIL) brought against various parties with regard to the CGT claim. Hence, the Group will provide further updates upon receiving the order of the Supreme Court, it said in a statement. The Supreme Court in its ruling on Feb 6, 2019 dismissed both the writ petitions by Reynolds and Ncell and one of the litigations. “However, Axiata understands that the Court has ruled in favour of the PIL filed by Dwarikanath Dhungel and others broadly pleading that the onus of CGT is on Ncell, Reynolds and Axiata UK. “Ncell, Reynolds, and Axiata UK were given the full clearance by the Large Tax Payers Office (LTPO) of Nepal of its obligations to withhold any CGT payment on behalf of the seller (Telia Company) in relation to the transaction (sale of Reynolds) via the letter from LTPO dated June 4, 2017. “This was following the full and final payment made by Ncell, albeit under protest on the basis that CGT is not applicable on offshore transactions and even if applicable, any shortfall on payment is the responsibility of the seller,” it added.